Good employees are hard to find—and even harder to keep. Given the cost of recruiting and training combined with the high mobility of today’s workforce, it makes so much more sense to give your people a multitude of reasons to stay than allowing them to start looking for their next move. But what kinds of benefits do employees really appreciate? 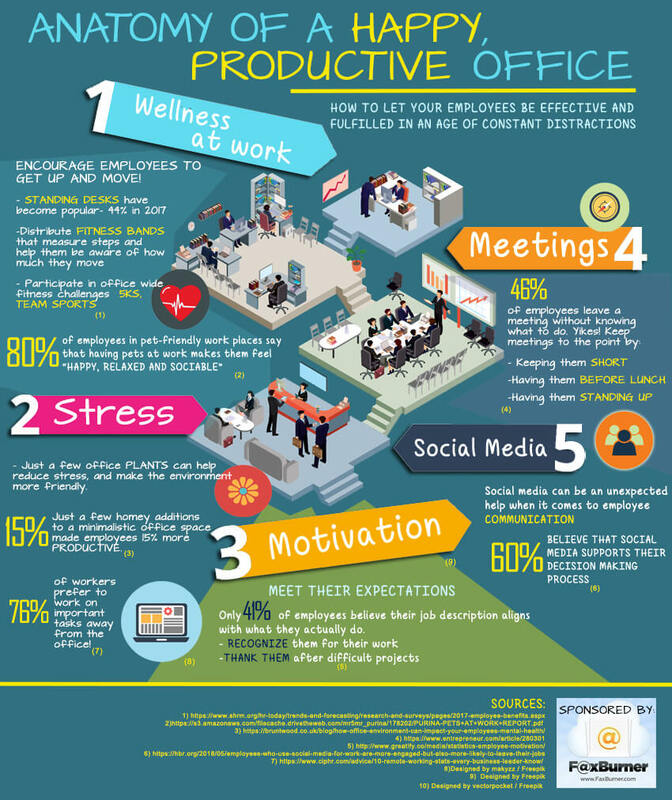 You might be surprised to know it’s not necessarily money that makes for a happy and productive office environment. Sometimes, employees put more value on less expensive things that add up to so much more in their lives. Is it possible to be more flexible in your workplace about the dress code, working hours, or occasional remote work? If yes, loosen things up a bit in the office. It costs the company nothing, but your workforce will eat it up. How about giving more of your time, expertise, and/or tools? Host career roundtables. Set up in-house mentorships. Offer increased responsibility and create a clear career path. Be transparent and honest in your communication, and then recognize and reward hard work. Get to know your employees and give them the training they need. Supply them with the latest technology, from the best laptops and phones to apps that enhance productivity, like faxburner.com. Their success becomes your success.